That work starting in the fall would be behind the scenes. 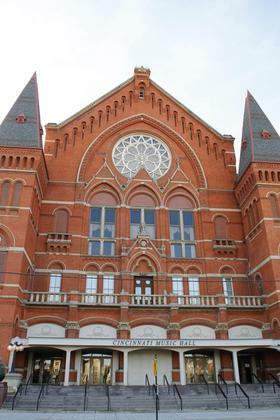 Major construction could start next spring with the goal of having it completed to allow the Cincinnati Symphony to open its season in the renovated Music Hall in 2017. Leeper also acknowledged the importance of getting the project right. The project got a major boost late last year when the Ohio Development Services Agency awarded it $25 million in Ohio Historic Preservation Tax Credits.